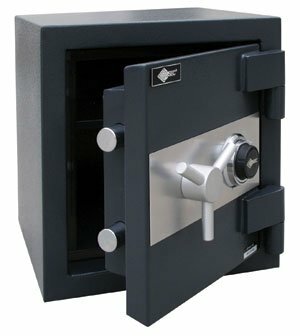 Composite safes are burglar resitant and fire proof and affordable solution for protecting important documents and valuables. 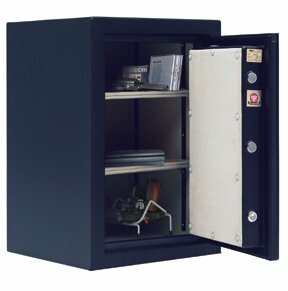 The CSC Series Composite Safes from American Security passed a 2-hour, 350-degree factory fire test certification. Overall thickness of 4-5/8″ and is constructed with a 2″ defense barrier of outer and inner steel plates creating a burglary resistant structure enclosing a unique proprietary, fire resistant material. Total protective thickness of 2-7/8″ enclosing a unique, high-density fire and burglary resistant composite material. Durable powder coated adjustable shelves. Removable casters provide easy delivery and installation. 2 hour, 350°F factory fire rating. Tested at temperatures up to 1700°F. Heat expandable intumescent door seal guards contents against severe fires. Two to four 1½” diameter solid steel chrome-plated locking bolts. 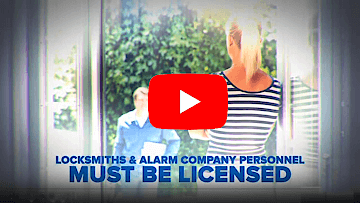 Two to three 1½” diameter solid steel dead bolts lock deep into body preventing door removal during a forced entry attempt. U.L. Listed Group II combination lock with chrome-plated spy-proof dial. Optional electronic locks available. Lock protected by a tempered glass relock device. Heavy duty steel hinges provide easy, smooth door operation. One internal counter-sunk anchor hole and mounting hardware are provided to securely anchor safe. Durable and attractive charcoal gray textured finish.